Godzilla vs. Biollante is the second film in the "new era" of Godzilla films, released in 1989. In the film, Godzilla battles an enormous plant kaiju named Biollante, who was created by a scientist using cells from Godzilla himself! 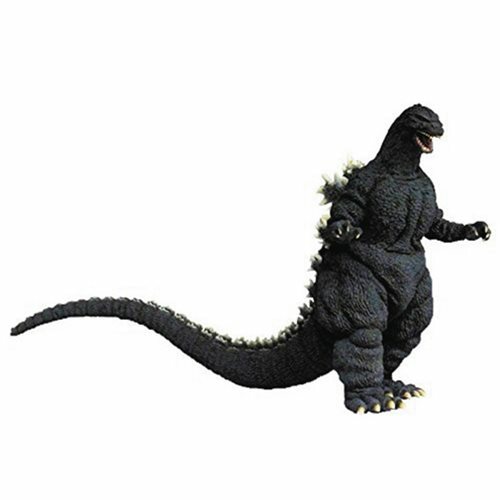 This 12-inch scale figure depicts Godzilla as he appeared in the film. Ages 15 and up.